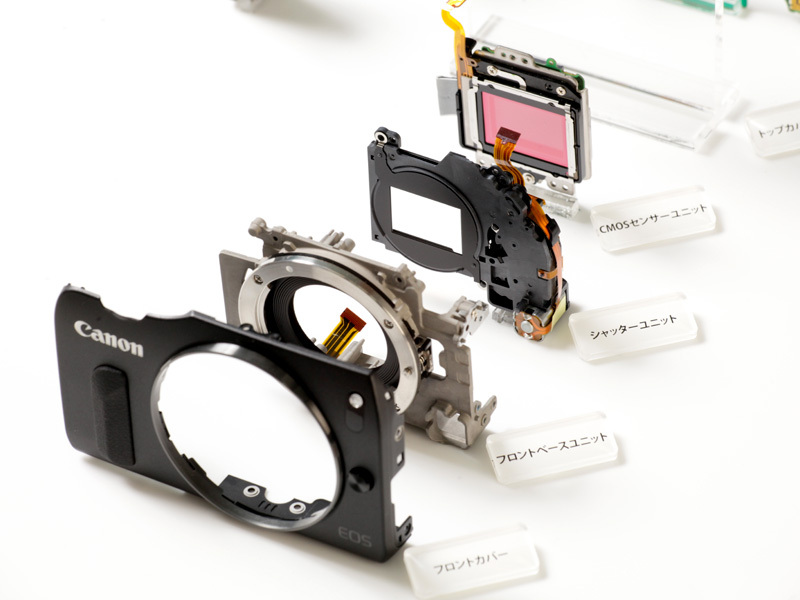 Canon Inc. managers were interviewed in Japan on the development of the EOS-M mirrorless camera and they gave interesting insights to the entire project and its continuing progress. The article has been translated by Google and you can read the interview here. We can expect more EOS-M models and new lenses coming out during the first half of 2013, starting with an advanced viewfinder on the camera.